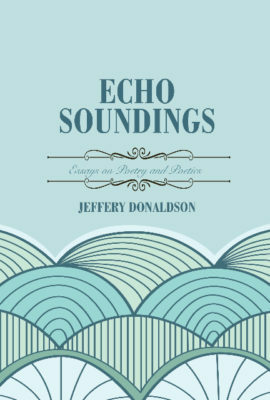 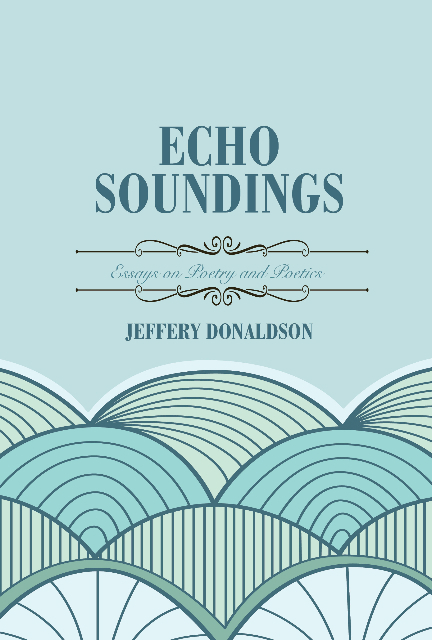 Echo Soundings is a collection of Jeffery Donaldson’s critical writings on Canadian and American poets, including James Merrill, Elizabeth Bishop, Mark Strand, Richard Outram, Anne Compton, and Al Moritz. 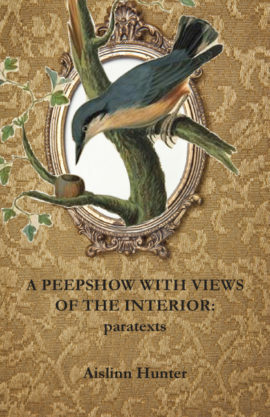 At the core is a series of think-pieces on poetry and poetics where an essential relation among poets across time is discerned in the play of echo and allusion. 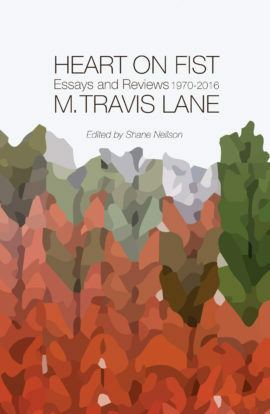 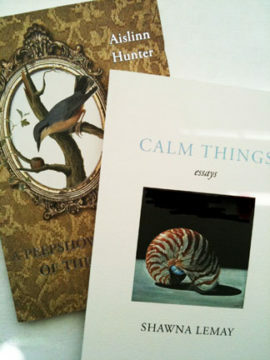 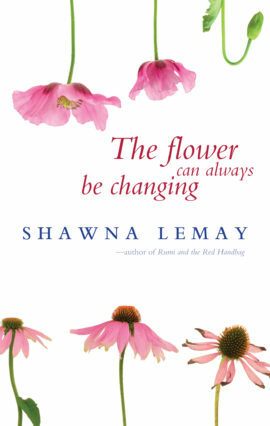 Many of these essays and reviews have appeared in U of T Quarterly, Canadian Notes and Queries, The New Quarterly, Literary Review of Canada, Canadian Review of American Studies and The Partisan Review.